My wife, Sarina, the second half of BlueCollarPrep is my photographer, as well as a graphic designer. Aside from our blogger projects, she is always looking to take on new and exciting creative challenges. 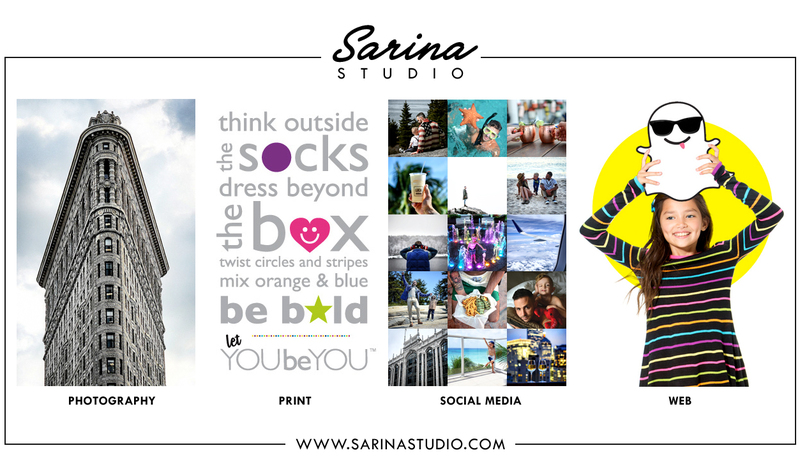 From email marketing and banner ads to print materials and copy-writing, she can do it all! Need graphic design help? Check her out for design samples or to get in touch!